Success! Your message was sent to StrikingShots Photography. 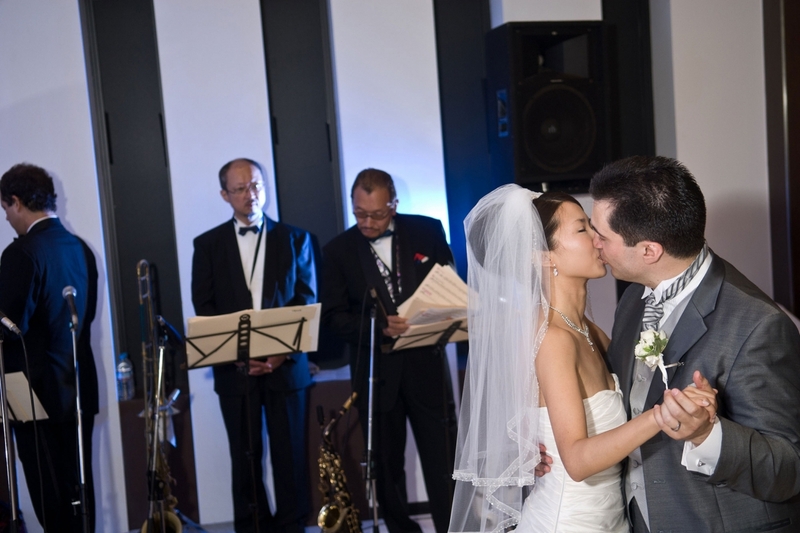 Based in Tokyo, Japan, Strikingshots Photography offers outstanding wedding photography worldwide.